Log In Don't have an account? Sign up! A 4% Discount is applied when using Bill Payment, Cheque, Bank Wire, Bitcoin, Money Order, and Interac Online off the Credit Card price. The discount is already reflected in the volume pricing listed below. The full list price is required with Credit Card or PayPal. Consider an alternate payment method to your left to qualify for the 4% discounted pricing. 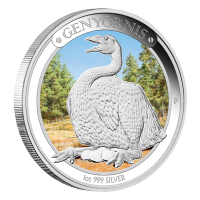 This coin is exceptionally thick, and is the fourth release in the 1.5 ounce series of coins featuring wildlife of the Canadian Arctic. The obverse is struck with the effigy of Her Majesty Queen Elizabeth II, and carries a higher face value of CAD 8 to reflect the increased silver content of the coin over a regular 1 oz coin. 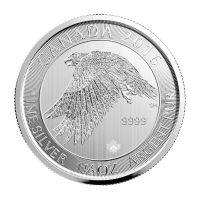 The reverse features a falcon in mid flight. Falcons are able to fly at high speeds due to the shape of their wings. They are one of the few birds of prey that kill with their beak, and not their feet like hawks and eagles. 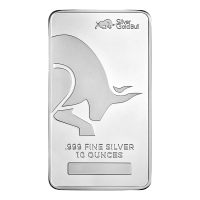 These coins make a wonderful addition for both collectors and investors alike. 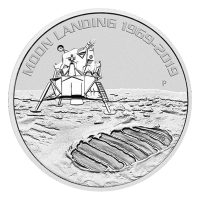 They are the same diameter as standard issue RCM silver coins, but 50% thicker. Orders your today. 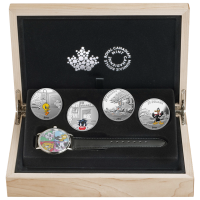 1.5 oz 2016 Canadian Snow Falcon Silver Coin This coin is exceptionally thick, and is the fourth release in the 1.5 ounce series of coins featuring wildlife of the Canadian Arctic. The obverse is struck with the effigy of Her Majesty Queen Elizabeth II, and carries a higher face value of CAD 8 to reflect the increased silver content of the coin over a regular 1 oz coin. 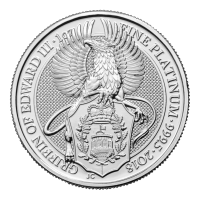 The reverse features a falcon in mid flight. Falcons are able to fly at high speeds due to the shape of their wings. They are one of the few birds of prey that kill with their beak, and not their feet like hawks and eagles. 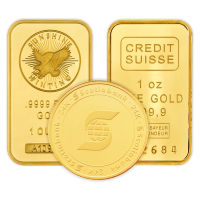 These coins make a wonderful addition for both collectors and investors alike. 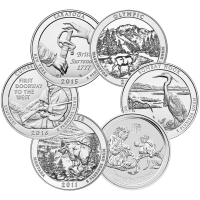 They are the same diameter as standard issue RCM silver coins, but 50% thicker. Orders your today. Get notified when market hits your target price!